So I gather that last Saturday was Record Shop (yes, SHOP, goddamnit) Day. 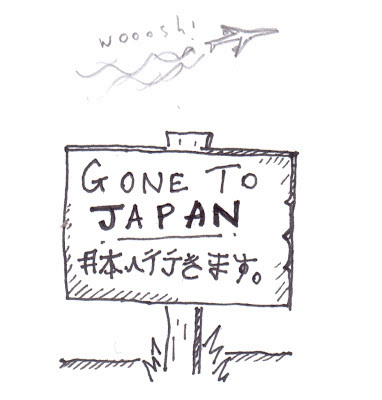 It's a shame they decided to hold it this year during a period in which I gots no moneys, limiting my participation somewhat. 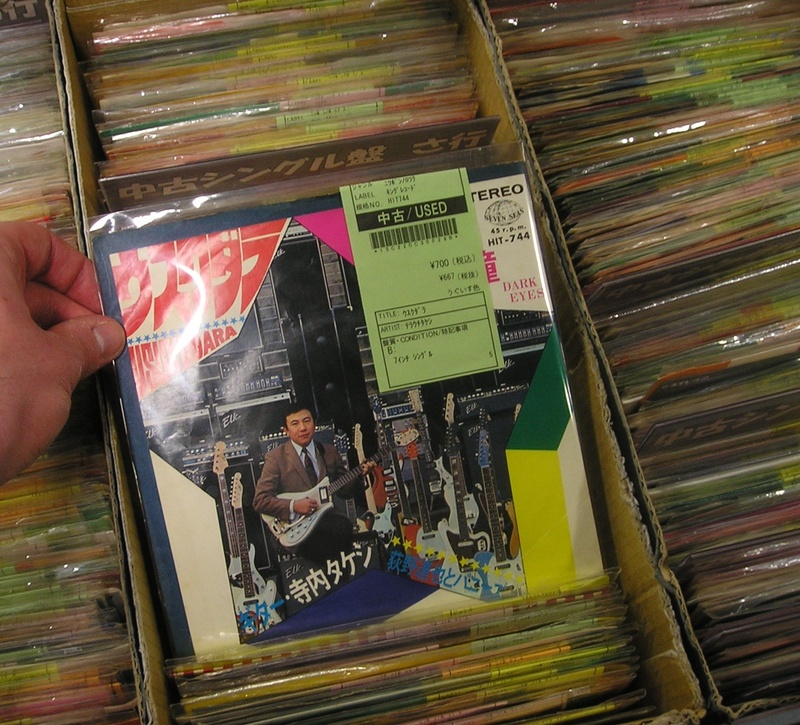 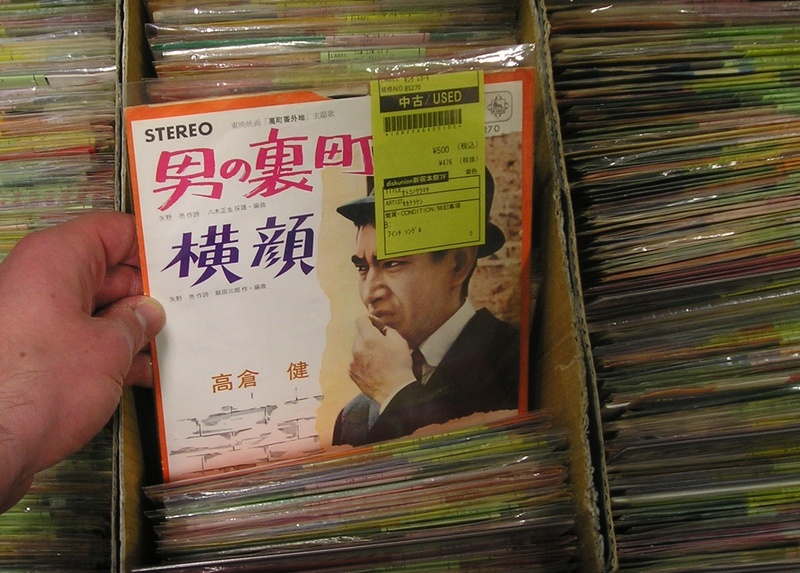 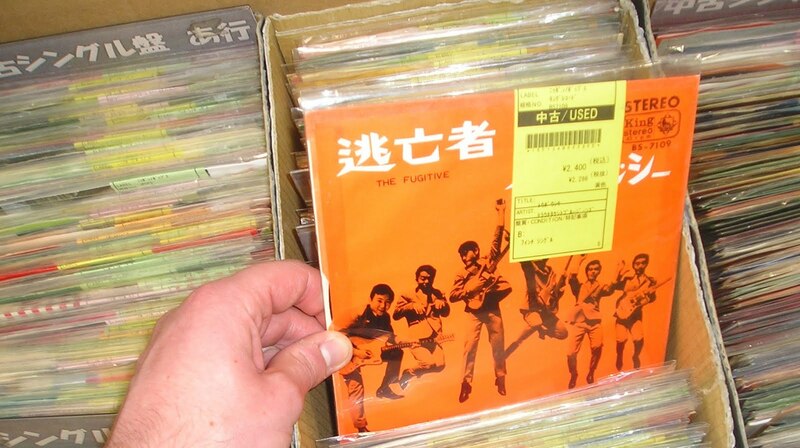 My last visit to a record shop was actually Disc Union in Shinjuku, Tokyo earlier this month, during which a scenario that I probably have actually had anxiety dreams about over the years became a reality – gazing at racks and racks of impossibly cool looking old Japanese pop records at bargain prices, knowing the whole time that, due to a credit card mishap, I scarcely have two Yen to rub together. 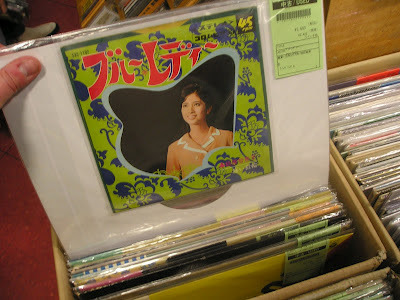 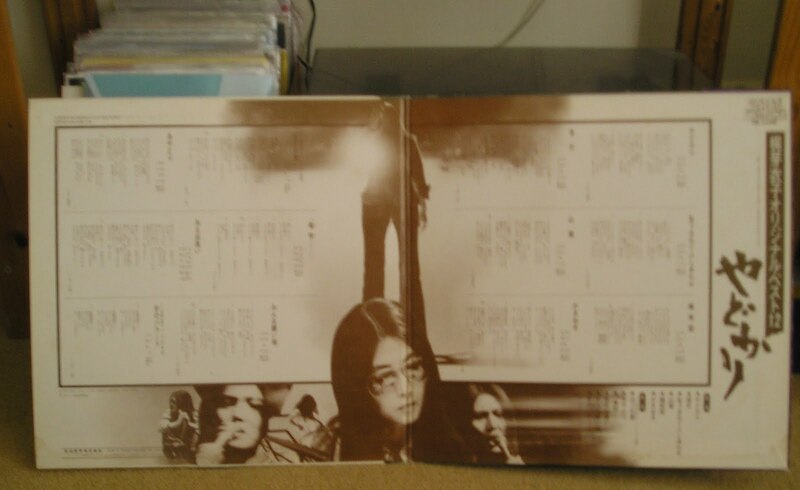 When I saw this early ‘70s Meiko Kaji LP though, there was no going back. 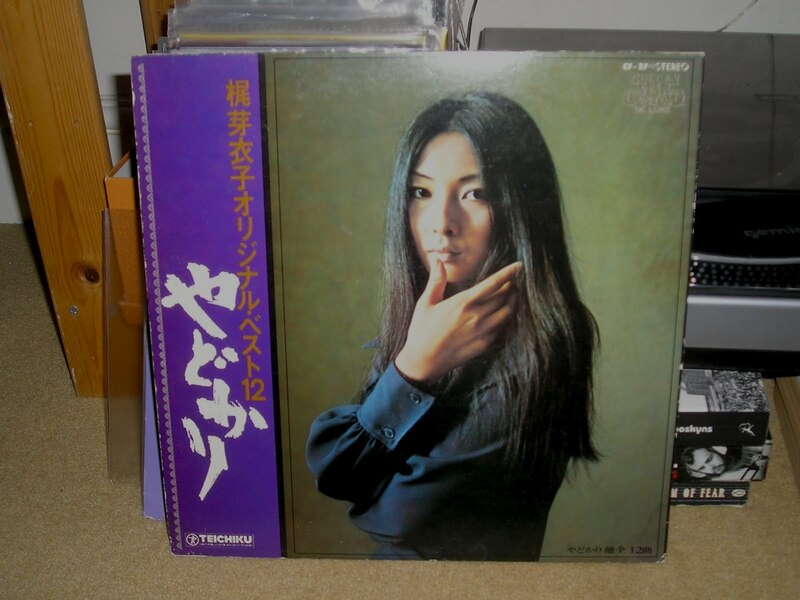 Eternal thanks are due to my friend Satori for putting up the necessary dough to allow it to make eventual contact with my turntable back in London. Enka music rules, doesn’t it? 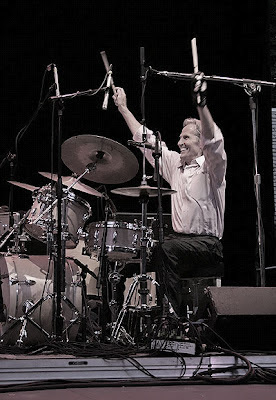 Well I’m sure you don’t need me to tell you what a mighty dude Levon Helm was. 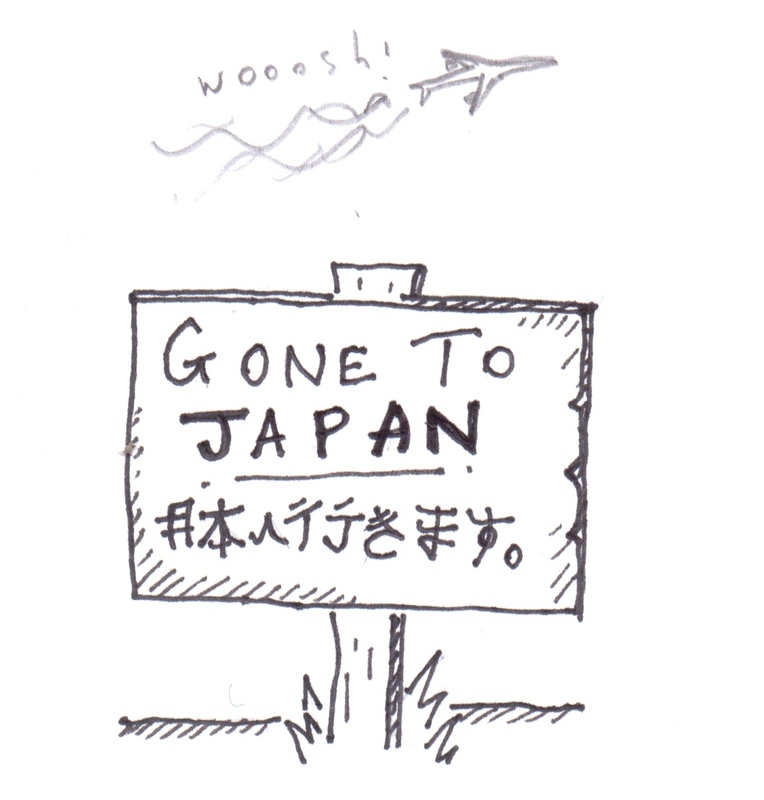 I'll be back in a few weeks. 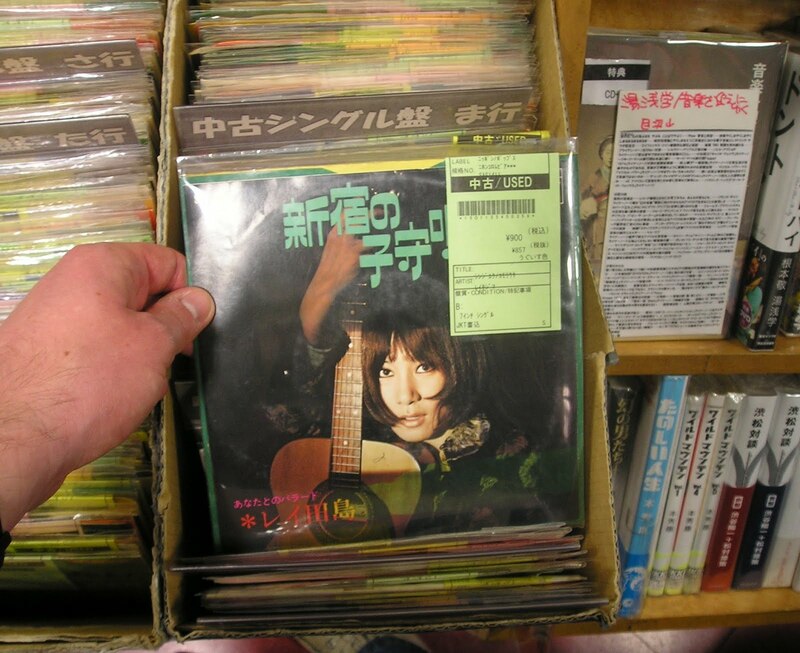 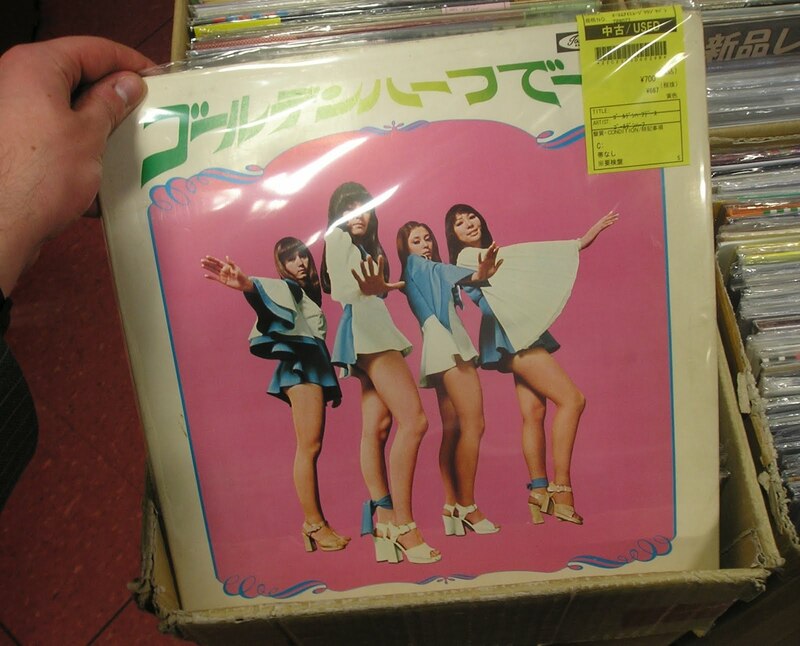 In the mean time, please enjoy these golden hits from the land of the rising sun.